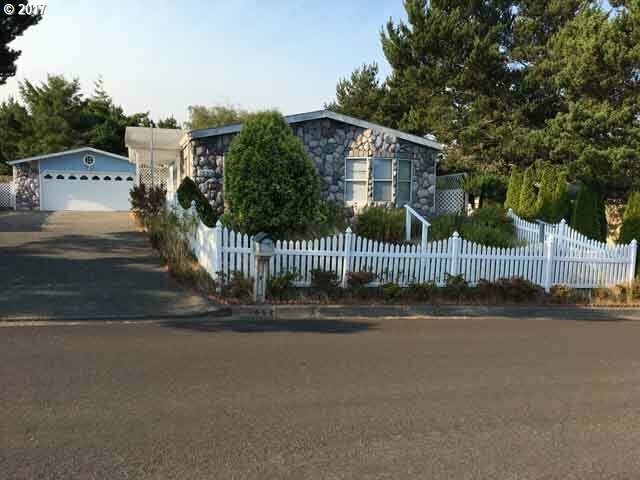 Plush-well padded carpet, large wooden deck in back yard, plenty of cabinet space in kitchen. Nice space in backyard for children, pets or garden. Large spacious garage, ornate woodworking through out the house.